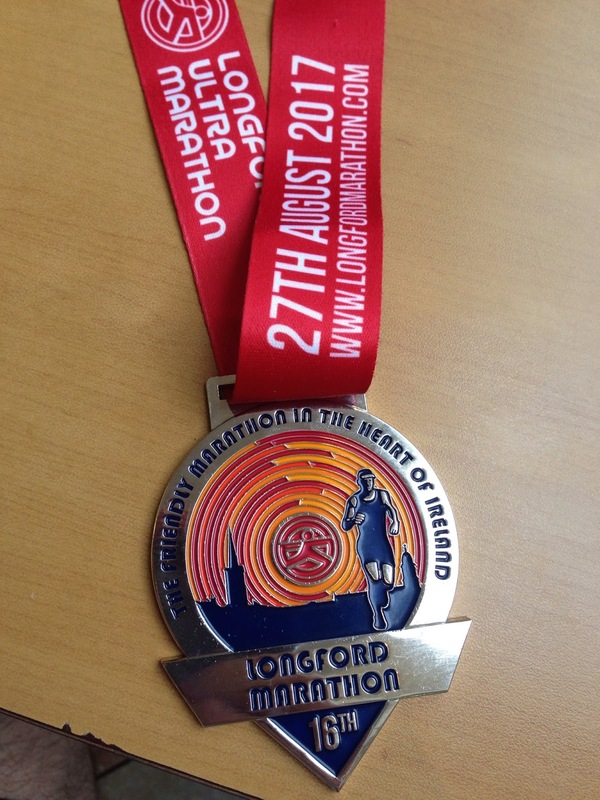 Huge Congratulations to Eoin O'Beara who ran the Longford Ultra on Sunday August 27th . Eoin was 1 of only 18 competitors who completed a blistering distance of 63.4Km in difficult conditions with rain and humidity. Raising 1000 Euro for Dyspraxia Ireland, Eoin crossed the line in an amazing time of 6 hours 2 mins - what an achievement , and a lovely bit of bling for your collection . Well done Eoin ! !